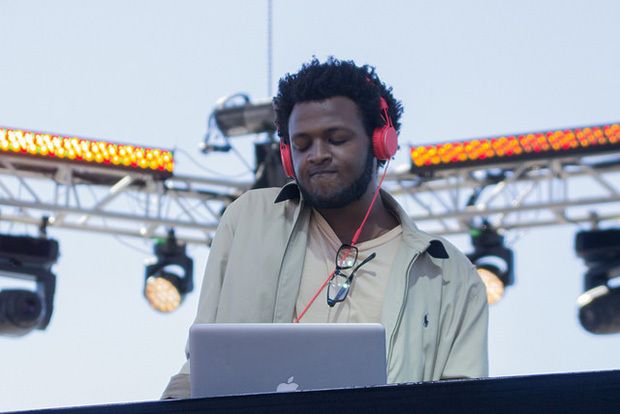 Friday: 1015 Folsom basically presents a throwback to Treasure Island Music Festival with their double dose of DJ goodness in the form of Tobacco and headliner XXYYXX. XXYYXX’s eponymous 2012 LP that takes you through a DMT trip and goes full throttle on a remix of TLC’s “No Scrubs” should be reason enough to dust off your dancing shoes and hit up the club. The Warriors winning is also a good reason. Everyone likes a good celebration dance unless you’re the ungrateful/cursed James Harden. 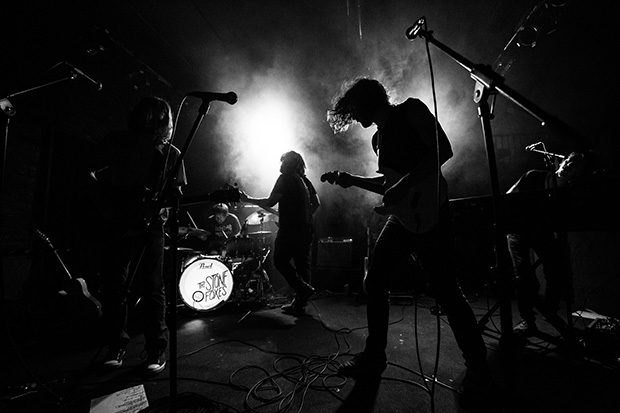 Saturday: SFAppeal favorites and hometown heroes the Stone Foxes return to the Great American Music Hall for a night of edgy Americana that will most certainly include tracks from the forthcoming Twelve Spells, which you can preorder now. Also available for sale is a Stone Foxes basketball jersey — at least online, anyway. I will ride the basketball fangirling to the very depths of the polluted bay, convincing myself “I Want to be You” is some type of sick organ-heavy ode to Klay Thompson. A dame can dream. Sunday: Take out a loan, sell some organs, sneak into the Fox Theatre; do anything that you humanly can to go see D’Angelo in Oakland this Sunday. Sure, the show is technically sold out but Stubhub has quite a few tickets that are just as pricey as if you’d bought them from the Fox directly. The thing is, though, they’re worth it. 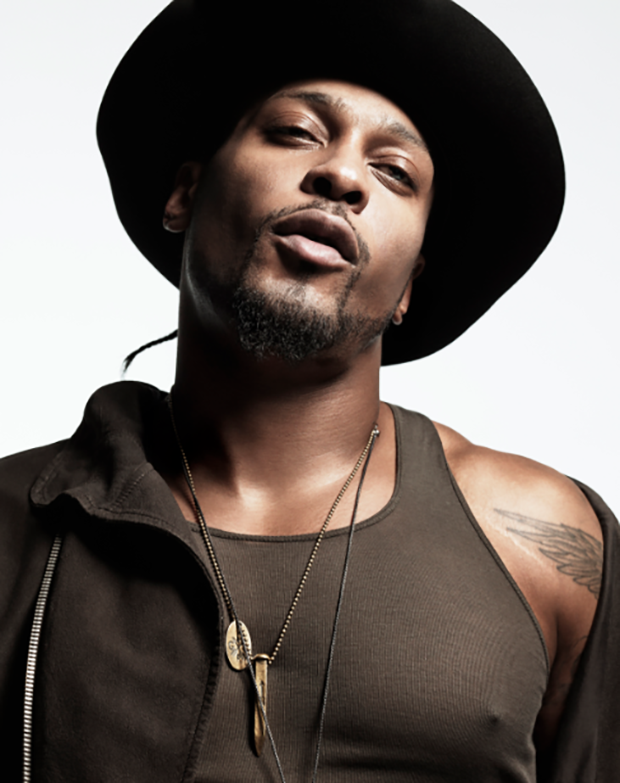 Though D’Angelo’s been MIA from the Bay Area for far too long, he’s set to make this right at Outside Lands after cancelling at the last minute just two years ago. His Fox Theatre appearance is even better because who doesn’t love a full night of D’Angelo just half a year after Black Messiah — his first album in almost a decade and a half — was released. If “Really Love” doesn’t put you in baby-making mode then you’re most likely dead or too tuckered out from celebrating a Warriors win.